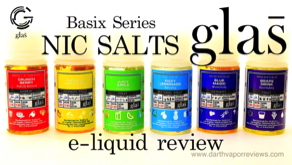 A review of the Basix Series Nic Salts e-liquid line by Glas Vapor. The line is manufactured in an ISO and GMP certified facility. 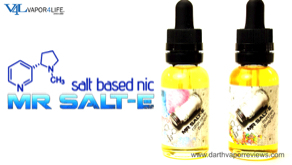 Basix Series Nic Salts are available in 30ml gorilla bottles in 50 milligrams of nicotine. 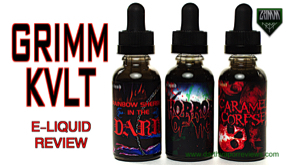 A review of the Mountain Man e-liquid line by VML Vapors. 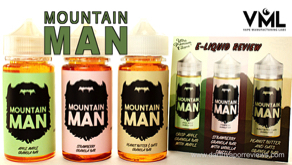 Created in Branford, Connecticut, The Mountain Man line is manufactured in an ISO 7 pharmaceutical grade lab. 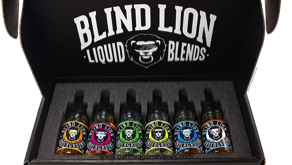 They are available in 30, 60 or 100ml bottles i..
An e-liquid review of 4 flavors from Breazy. 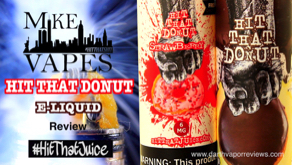 Based in Brooklyn, New York, Breazy offers handpicked premium e-juice flavors sent to you every month at up to a 40% discount compared to retail prices. 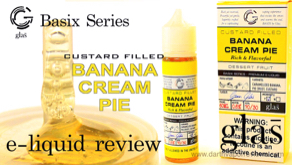 Their e-liquid subscription..
A review of the Basix Series e-liquid line by Glas Vapor. This 70VG/30PG line is manufactured in an ISO and GMP certified facility. Basix Series is available in 60ml unicorn bottles in 0, 3 and 6 milligrams of nicotine.